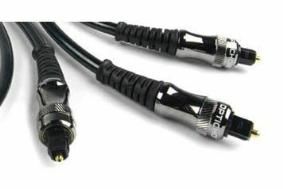 MANCHESTER SHOW 2010: Chord Company to demo digital cables | What Hi-Fi? As well as demonstrating its existing range of digital cables, Chord will also use the Manchester Show to launch and play the newest edition to the Sarum range of cables, a brand-new flagship digital model. Tickets for the Chord Company demo will be available from the Chord stand in the Galileo Suite. Still convinced "digits are just digits"? Then this is one stand you have to visit.